Do you work in London but are looking to escape the big smoke for your evenings and weekends? 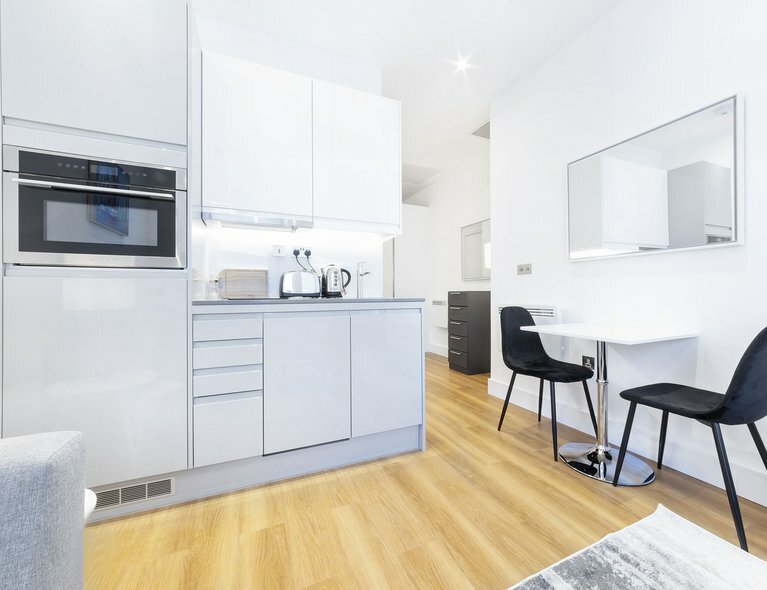 Do not worry, this property is just a 9 minute drive from Luton Station, allowing you to be at St Pancras International within less than 40 minutes. Do you work in Luton Town Centre? Again, just a 10 minute drive and you will be amongst the hustle and bustle with the wide range of shops, bars, eateries and restaurants that Luton has to offer. Do you like the quieter way of life? 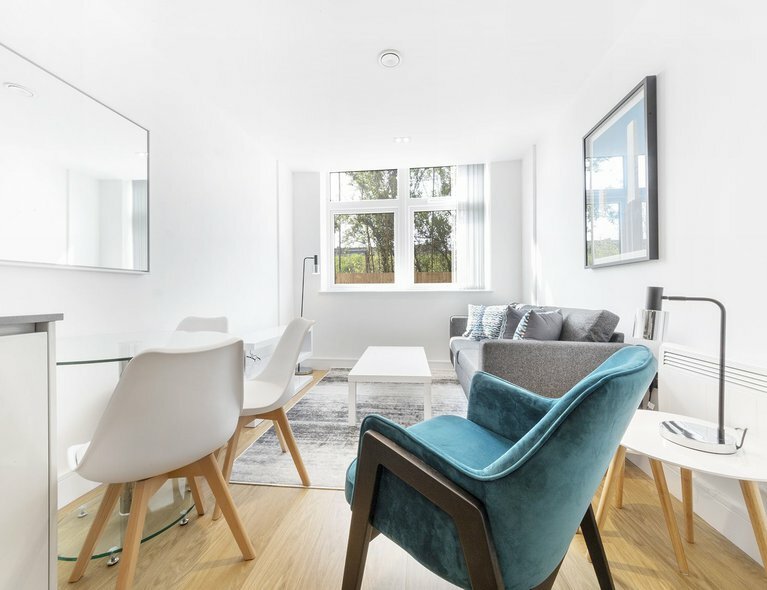 The development is situated within easy reach of a variety of parks and outdoor spaces, including Stockwood Park and Wardown Park. 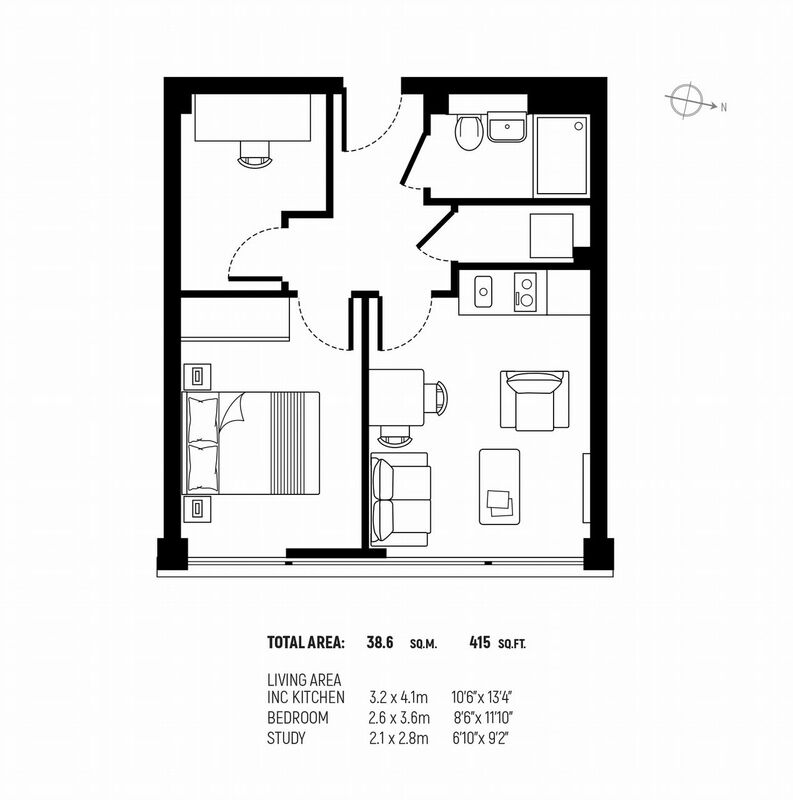 This exceptional one bedroom apartment comes with an additional study room. Perfect, whether you work from home, fancy yourself as a budding new author and need a space to write that new best-seller, or simply just want a place to escape and browse your favourite internet sites. 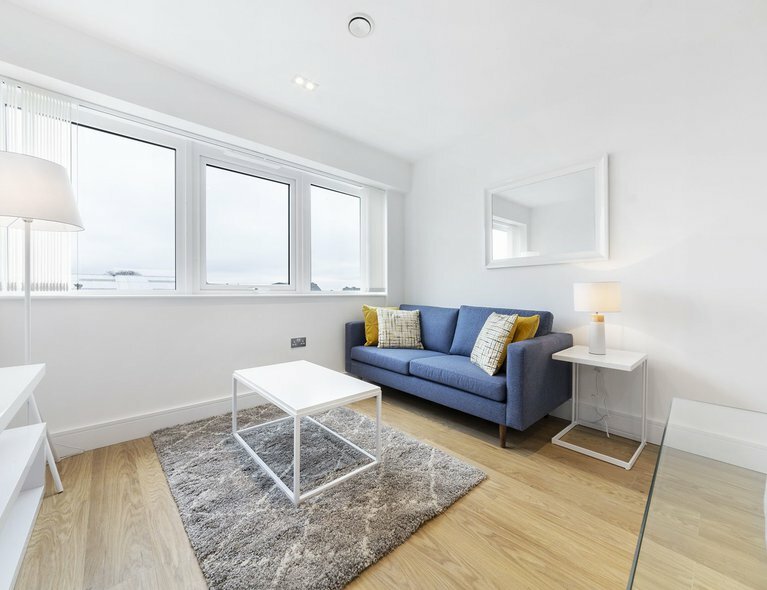 The property is offered furnished to a very high standard, with plenty of built in storage, including a wardobe with satin white sliding doors. 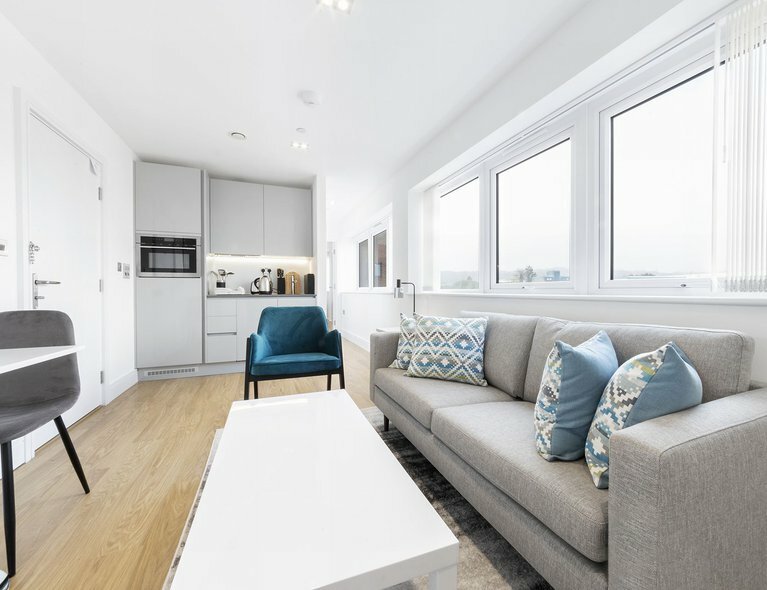 The living area is open plan with a fully integrated kitchen, including a combination microwave, dishwasher, fridge, and separate washer/dryer. Are you a bit of an online shopping enthusiast? The lovely daytime concierge will be on hand to collect your abundance of parcels. Not only will they assist in ensuring that all your goods arrive to you safely and promptly, they will also ensure your own personal safety. 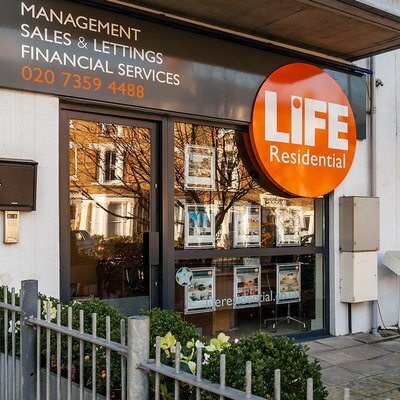 If you like the sound of this spectacular new development, give us a call now to arrange a viewing before its too late - 020 7288 1536.